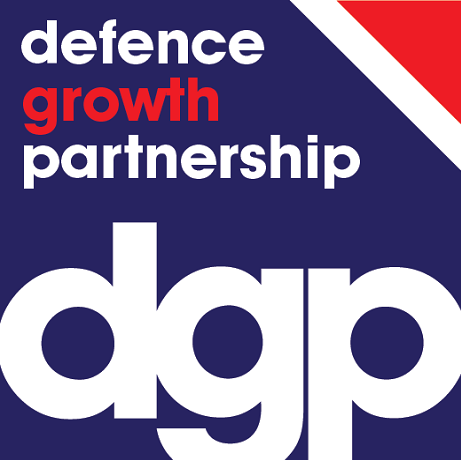 We are an established, independent partnership between the UK Government and the UK Defence Industry. We harness the best of UK capability to develop strong capabilities in the business of defence. Our mission is to strengthen the defence sector’s performance through partnership, contributing to the security and prosperity of our partners and the UK. Determining compelling propositions, promoting collaboration, and advocating leading edge tailored UK solutions. Exploring UK Capabilities and identifying ‘interventions’ and overseeing development to maximise the impact of export success. Optimising investment through targeted funding models and aligned investments which improves efficiency and maximises returns.